Once a reference in human rights, Brazil currently is no longer assuring these rights as it once did. 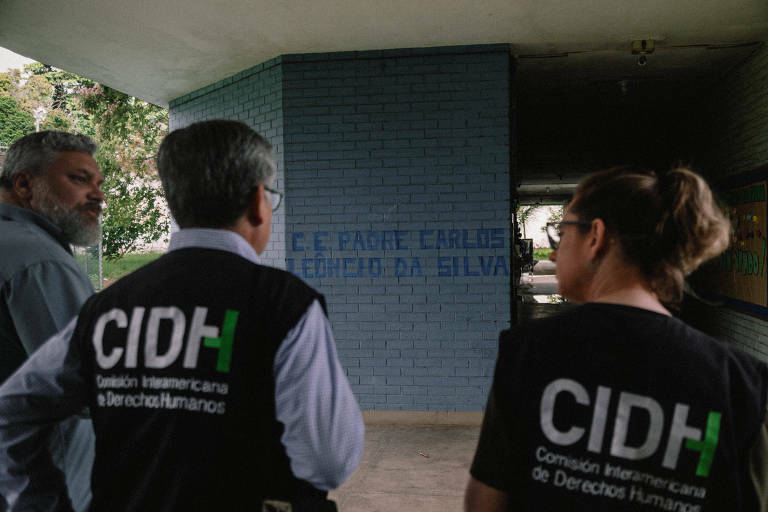 This was the conclusion of the Inter-American Commission on Human Rights (IACHR) from the Organization of American States, after a weeklong visit to several Brazilian states. "Brazil has consolidated its name as a country of reference on policies for human rights and childhood constituted throughout different administrations, because they were taken as a commitment from the State," said rapporteur Antonia Urrejola. "However, it was with sadness that the Commission verified a reduction of this dynamic." The commission released a preliminary report containing recommended actions based on what its members saw. The report highlights human rights violations towards indigenous people, descendants of African slaves, homeless people, rural workers, inmates, favela residents, as well as immigrants, transgender people, human rights activists, and the press. They visited states like Minas Gerais, Pará, São Paulo, Maranhão, Roraima, Bahia, Mato Grosso do Sul and Rio de Janeiro. It's the second time that the commission visits Brazil, despite its constant remote monitoring; the first visit happened in 1995. From the freedom of speech standpoint, the group mention the recent attacks to the press during the presidential campaign, condemned the "newly created environment for hate speech against minorities" and criticized the criminalization of social movements through an anti-terrorism law.